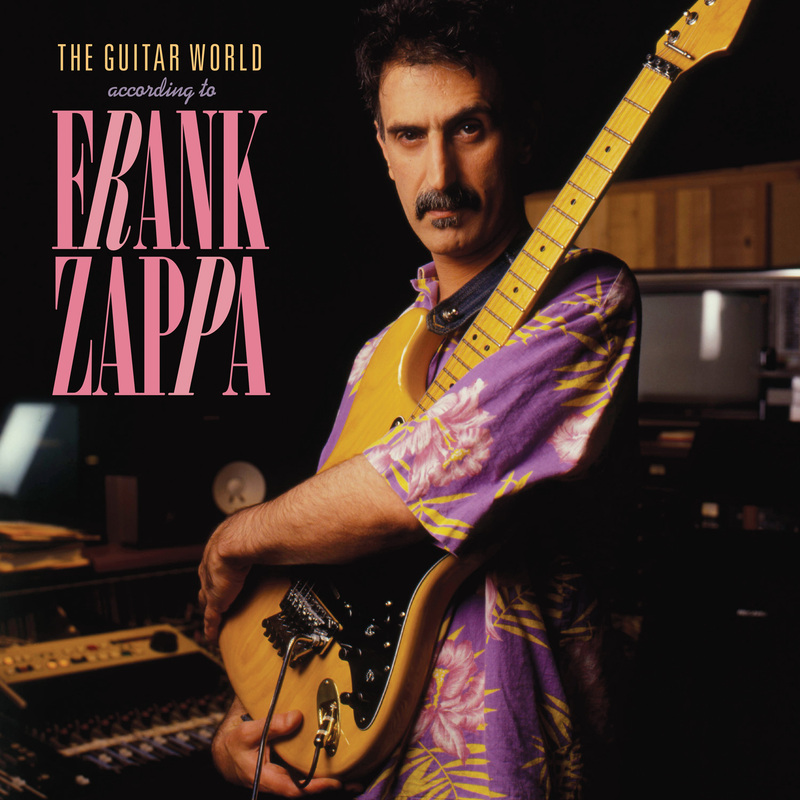 "The Guitar World According To Frank Zappa" - the 1987 guitar compilation by Frank Zappa was originally available on cassette only through Guitar World magazine and Barfko-Swill mail order, and will be reissued for the first time on 180g clear audiophile vinyl. The album was mastered by Chris Bellman at Bernie Grundman Mastering. The album features unique mixes and edits exclusive to this release. Available at your local record store, 4000 numbered copies will be available in the US, and 3500 in Europe. More info here. Also seeing release this Record Store Day is Captain Beefheart's legendary "Trout Mask Replica" on 2LP 180g black vinyl. Out of print on vinyl for nearly ten years, this remaster was helmed by industry legend Bob Ludwig and cut by the estimable Chris Bellman at Bernie Grundman Mastering. Utilizing crystalline-quality safety masters kept in the Zappa family vault for decades by the trustworthy Joe Travers, the audio here is positively glorious. Every last skronk breathes full life into the room. Every twisted guitar figure uncurls onto paths previously unpaved. Every last bark and howl shines resolute through the vast emptiness of your mind. Previous countless Trout Mask Replica repressings used scans of scans of scans of the cover image, but the original Cal Schenkel cover photo has been tracked down and reproduced here at its clearest — its resolution from the original release in 1969. If you’ve only ever seen a jpg online or fuzzy, smeared-looking CD issues from the 90’s, be prepared to be wowed by the fully engaging spectrum this iconic image casts. This 2xLP is pressed on heavyweight 180-gram black vinyl for that full-on frenetic feeling. Comes in a heavy weight gatefold tip-on jacket with the original lyric booklet insert.